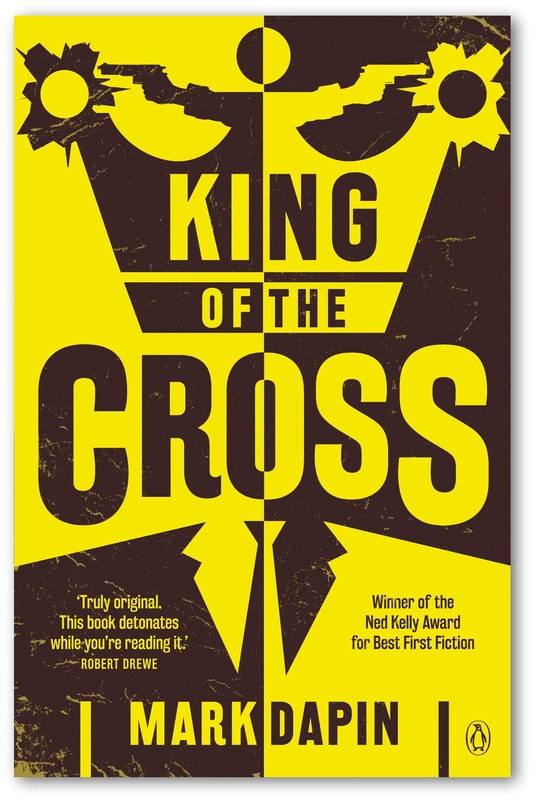 King of the Cross is a dazzling novel that explores the criminal world of Jacob Mendoza: legendary Godfather of Kings Cross and for more than four decades, Australia’s most powerful and notorious crime figure. To record his epic life story he employs a hapless young reporter from the Australian Jewish Times. As Mendoza unfolds his seductive story of thugs and drugs, murders and mysteries, bikers, bent cops and girls, girls, girls, it emerges that he’s not the only one with a past. And as the memoir takes shape, other more terrifying criminals are circling the kingdom that Mendoza built. This is crime fiction as it’s never been written before. Funny, edgy, violent, subversive and utterly compelling, King of the Cross is wickedly entertaining.